Viva Technology kicked off on this Thursday, June 30th, beginning a three-day innovation immersion. The first day welcomed large numbers of professional visitors avid to learn more about new players in the world of digital innovation. The 44 startups presented in the LVMH Luxury Lab were welcomed by Ian Rogers, Chief Digital Officer of LVMH. Twenty of them took part in pitch sessions to present their activities. They included Selectionnist, a platform that lets people “shop” magazines from a single site, and Pollen AM, which has developed a highly innovative and powerful 3D printer. 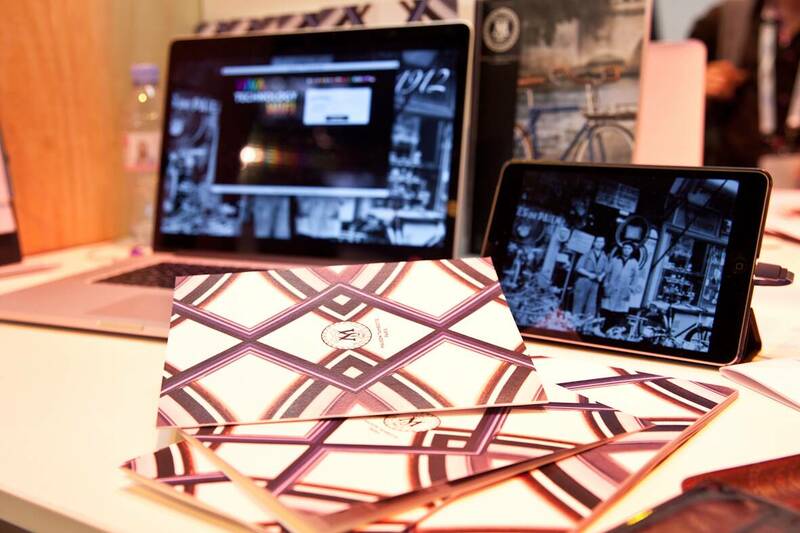 During the themed conferences Rachel Marouani, CEO of the jewelry House Fred, talked about how digital technologies are disrupting the luxury industry. Ian Rogers then joined Ivan Poupyrev, who heads Google’s Jacquard program, and Pamela Golbin, curator of the Paris Fashion and Textile Museum, to offer insights into the latest advances in connected clothing. 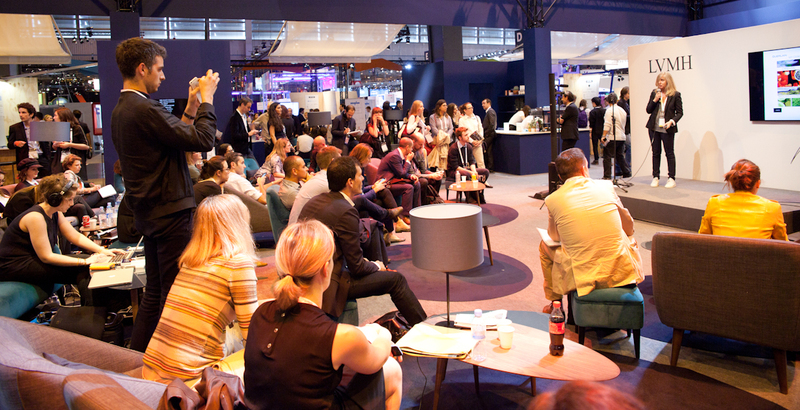 In the afternoon attendees had a chance to discover the latest customer experience and product innovations from Guerlain, Krug and TAG Heuer, adding some forward-facing effervescence to this first day.